Everyone is trying to come up with a better, more secure way to do passwords, but not Medium. Nope, Medium is just getting rid of them. You can now create and sign into a Medium account using only your email. This works on the web and iOS right now, and will be added to the Android app soon. To sign in without a password, you simply enter your email address in Medium and wait a moment. You will receive an email with a unique link that logs you into your account on the Medium website or app. These links are only good for 15 minutes, but be aware, anyone who gets that email has access to your account. So really, it's not that you don't need a password at all—your email is still password protected. If your email is secure, so's your Medium account. This isn't the first time this kind of feature has been implemented, but it will make account creation easier. 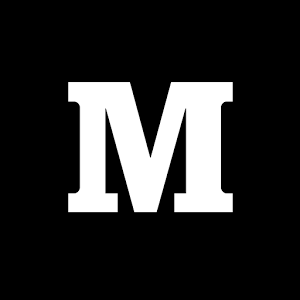 Medium currently relies on Twitter and Facebook logins, which will continue to be supported. Repeatedly logging in via unique email links sounds like it will get tedious, though.